THE US VIRGIN ISLANDS A trip to the US Virgin Islands is the closest thing you’ll find to a Caribbean sampler. It provides several different island experiences in one territory. 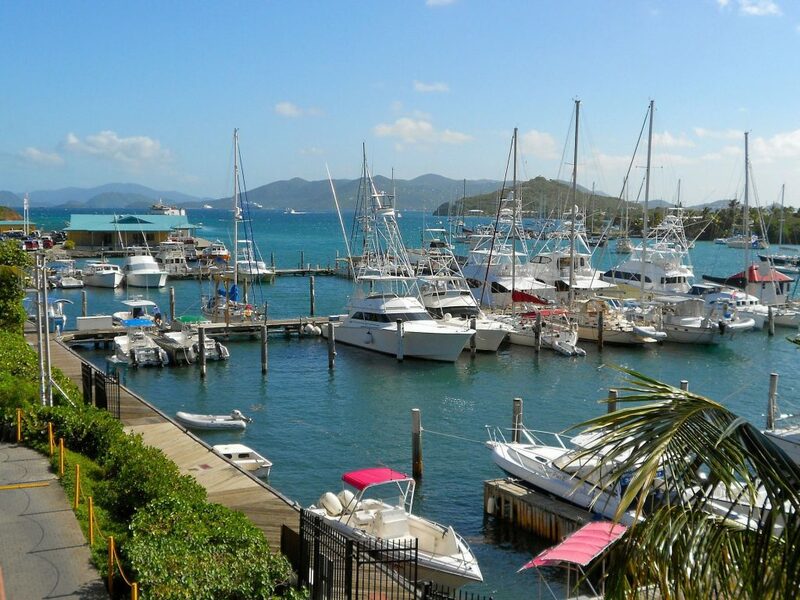 A trip to the US Virgin Islands is the closest thing you’ll find to a Caribbean sampler. It provides several different island experiences in one territory. 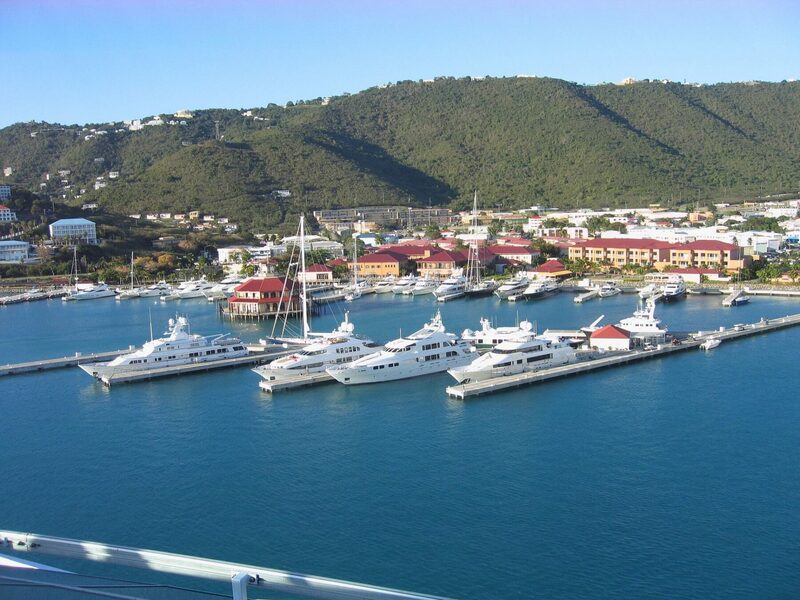 For bustling beaches, nightlife and great shopping, head to St. Thomas. Its heavy development, North American atmosphere and throngs of cruise-ship visitors make it the least distinctive of the islands but also the most visited. This is high-volume tourism—among the highest in the Caribbean. 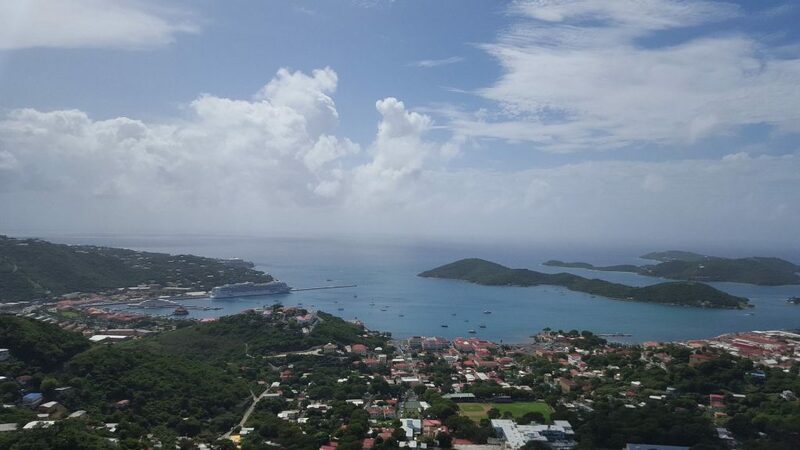 If you want unspoiled scenery and quiet surroundings, hop the ferry to St. John. 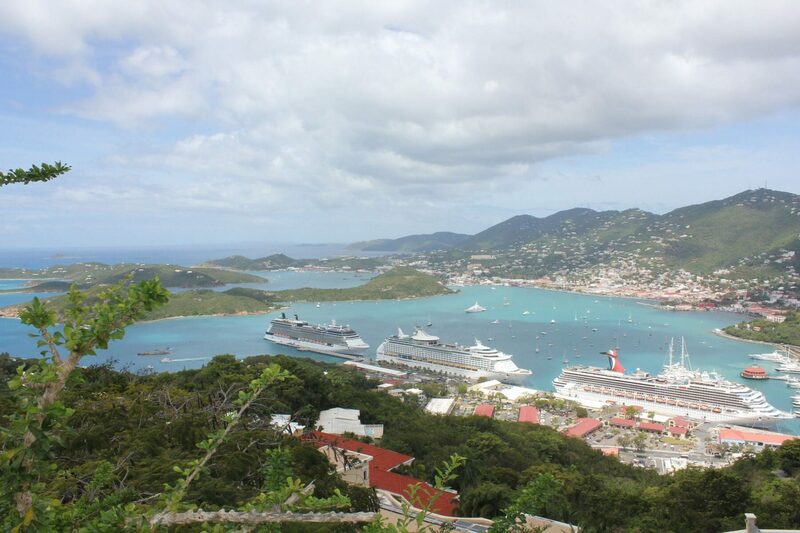 About half of the island is a national park, so it feels like St. Thomas’ alter ego. The coral reefs, hiking trails and small resorts on St. John have been a model for other ecotourism efforts in the Caribbean. Somewhere between the extremes of St. Thomas and St. John is St. Croix, which is perhaps the most typical of other Caribbean islands. It balances a fair amount of shopping and attractions with a relaxed atmosphere and historic architecture. 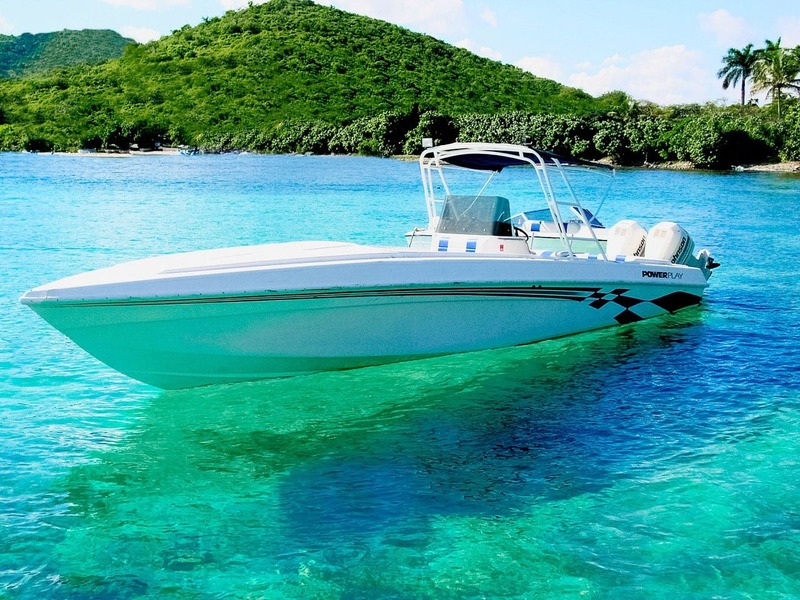 Water Island is the youngest and smallest of the Virgin Islands, and it gets little publicity. It’s quiet and sparsely populated. Although it’s possible to spend all your time on one island, we suggest you take advantage of the variety. Good ferry and plane connections make it relatively easy to hop between the islands and discover which experiences most appeal to you. 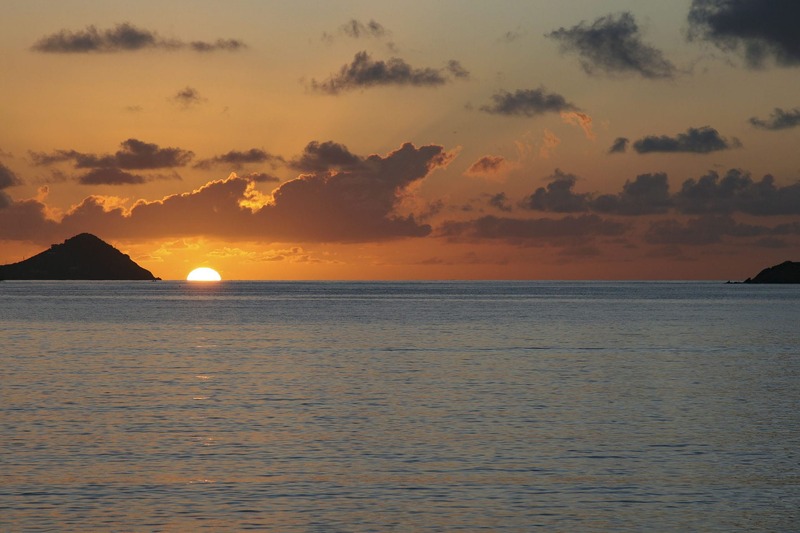 The sun, sand and sea are the main attractions, with lounging on the beach and watersports the main reason most people visit the Virgin Islands. Visitors will find gorgeous beaches on all three islands. Each island has numerous dive operators and day-sail boats to take visitors to an offshore cay for a look at the undersea world by scuba-diving or snorkeling. Fishing charters take you out in hopes of catching the big one. When you tire of the beach and watersports, if that’s possible, you’ll find plenty of other things to do. Most hotels have tennis courts, St. Thomas and St. Croix sport golf courses, and St. John is the hiking capital of the Caribbean. Be aware that there is a waiting period for marriage licenses. If you are interested in getting married in the islands, you need to submit an application to the Territorial Court of the U.S. Virgin Islands at least eight days prior to the intended wedding day.